Order a Swiss Travel Pass Flex for your Rail Journey in Switzerland. You will have a maximum flexibility. 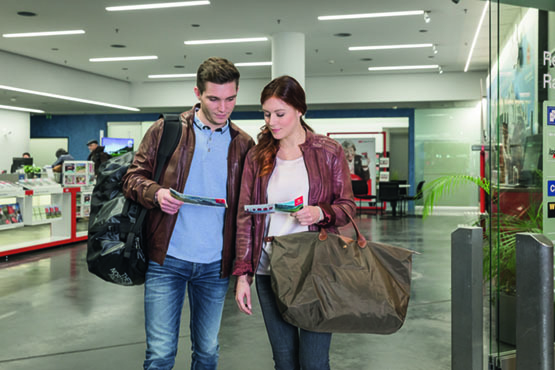 The Swiss Travel Pass Flex is valid on 3, 4, 8, or 15 freely selectable days within one month. The Swiss Travel Pass Flex also offers on your selected days 50% reduction on most mountain railways and cable cars and includes the Swiss Museum Pass, allowing you free entrance to 500 museums and exhibitions. WIth the Swiss Travel Pass Flex you can select your the non-consecutive dates as you please. Please note that the costs for the postage are added to the price and can vary according to the destination.